Offering a range of leading products paves the way for customer satisfaction, which is why Sternfenster has invested in a cutting-edge selection of home improvement solutions. 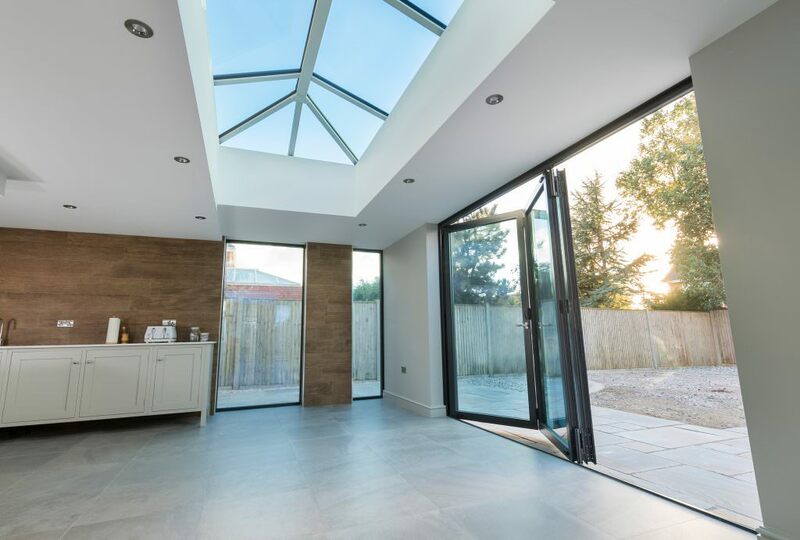 This includes market-leading aluminium bi-fold doors, impressive aluminium roof lanterns and the pioneering StyleLine range of windows and doors. Not only does this mean that homeowners across the nation are enjoying exceptional standards of thermal efficiency, security, durability and aesthetic, it also means that members of the Sternfenster Approved Installer Network is enjoying increased leads. These products are allowing for more comfortable homes and stand as a testimony to continual Sternfenster improvement. To secure a competitive edge in the current market, Sternfenster offers the Secured by Design aluminium bi-fold door. This design has been tested and assessed in accordance with the crime prevention standards specified by the Metropolitan Police. Standing out in the current industry, this door design allows Approved Installers to offer a higher degree of peace of mind. Building on this is the new aluminium roof lantern range, which allows natural light to flood into any room in which they are installed. 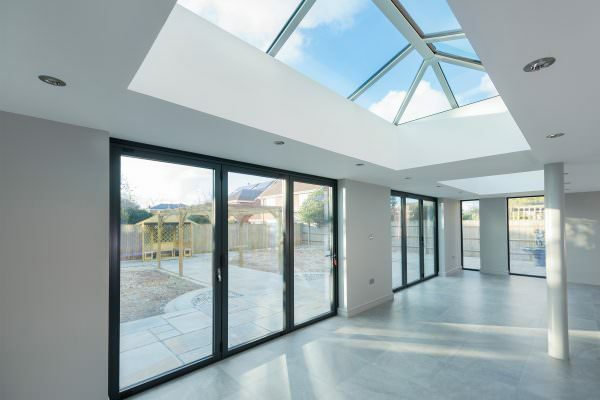 With the comfort of the homeowner in mind, these roof lanterns offer a standard of thermal efficiency that is 533x more efficient than standard aluminium. This is achieved through polyamide nylon, glass composite thermal breaks for unrivalled standards. Expanding their impressive standards further, Sternfenster also acts as the hub for the unique StyleLine range of windows and doors. Manufactured using a unique Graf Welder, the first of its kind, these windows and doors are the result of a manufacturing process than pushes any excess plastic back into the frame when joined. Not only does this factor allow for increased joint strength, it also allows the StyleLine range to achieve a beautifully seamless and consistent finish across the whole frame. By removing the grooving stage of the process, StyleLine windows and doors do not feature the characteristic indented corners that other window and door designs have. It’s never been easier to stand out. Interested in becoming an Approved Installer and bringing these products to your range? Get in touch with Sternfenster today by calling 01522 51 25 25 or by visiting our ‘Join Our Network‘ page for more information.